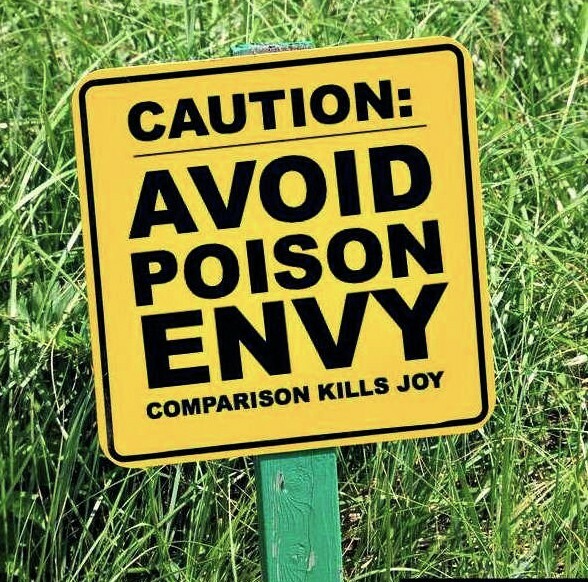 Social media is a breeding ground for jealousy but you just have to remember that people only show what they want to show. Facebook is essentially just a platform for showing off. My favourite social network is pinterest. I just feel inspired rather than competitive. I agree completely. My favorite social network has got to be Tumblr (even though I don’t use it much) because I feel it’s not so much of a competitive platform but an easy and fun way to share things whilst being anonymous. Thanks for sharing.